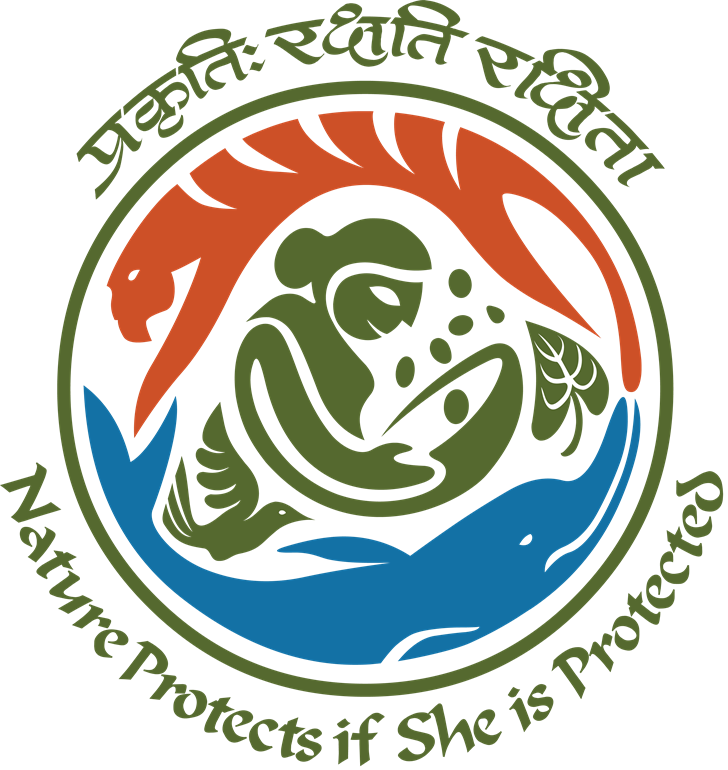 International Day for the preservation of Ozone is observed annually on 16th September, under the leadership of the United Nations. 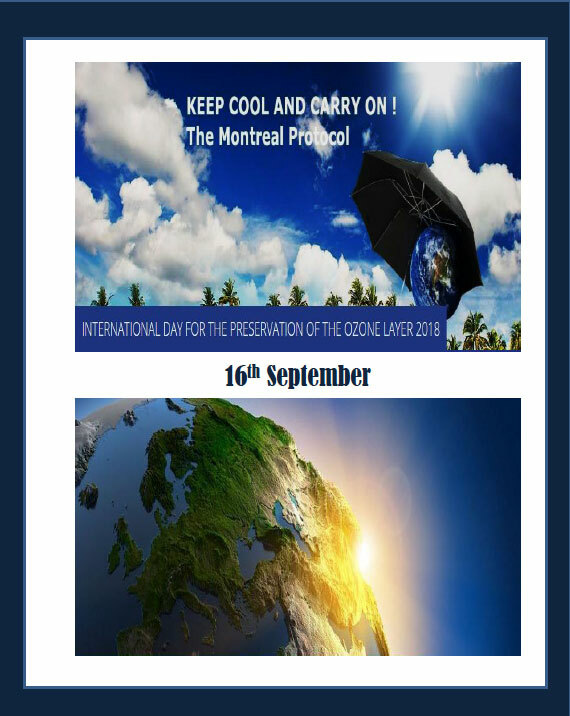 This day commemorates the 1987 signing of the Montreal Protocol on Substances that Deplete the Ozone Layer and advocates activities that create awareness on topics related to climate change and ozone depletion. The theme for the year 2018 is “Keep Cool and Carry on the Montreal Protocol”. International Day of Peace is observed annually on 21st September, after the General Assembly declared this as a day devoted to strengthening the ideals of peace, both within and among all nations and peoples. 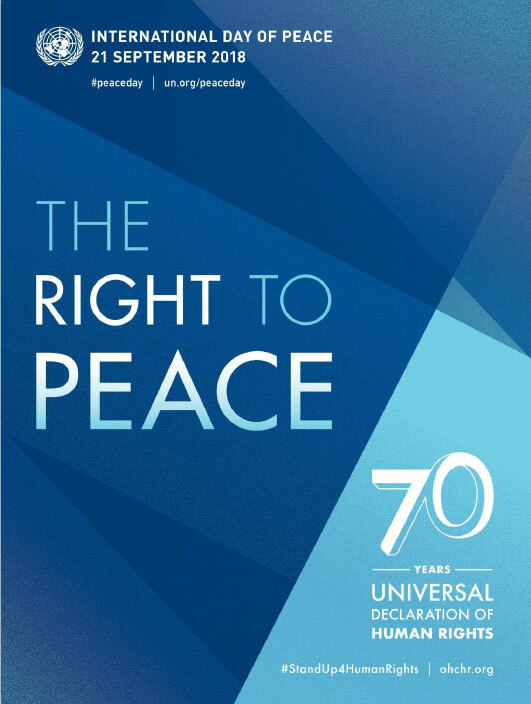 The theme for the year 2018 is “The Right to Peace - The Universal Declaration of Human Rights at 70” to mark 70th anniversary of the Universal Declaration of Human Rights. 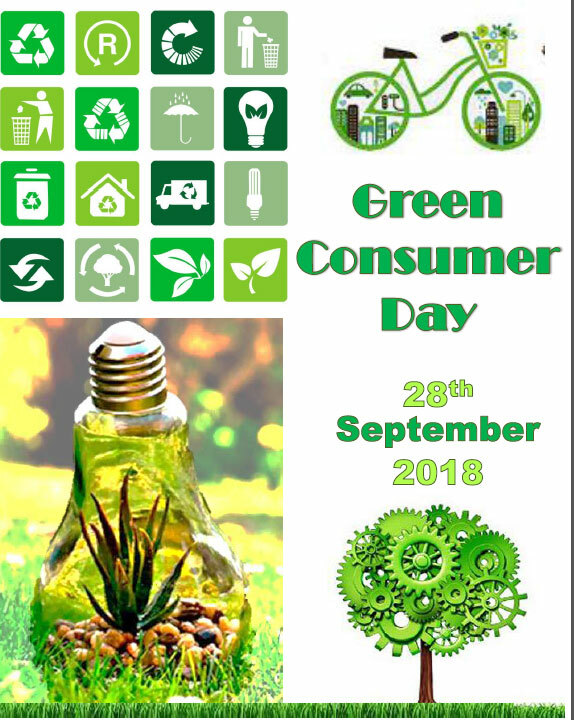 Green Consumer Day is observed annually on 28th September to encourage responsible and environment friendly purchasing among the consumers and to highlight the importance of recycling-reusing and reducing waste material. This day highlights the problems of consumerism and its impact on the environment.